As a valued client since 2011, Manchester Fair a local retail shop specialising in manchester and home styling, desired a refreshed and updated website and wanting to move into running an online store. 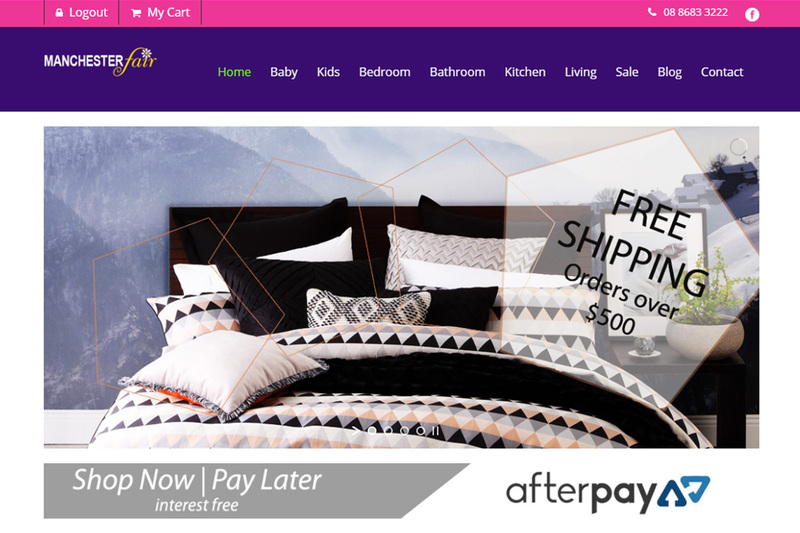 WebQuarters delivered a fresh look with a functional online shop, easy for the client to manage and simple for customers to navigate. Web Quarters did our website a few years ago and we were very happy with the site, we have now asked Marianne to do our online shop. Learning about having a online shop was very dorting to say the least but once Marianne started explaining it to us we became much more confident and with many questions, and the answers being explained so we understood this has made us feel more at home with this shop. The lay out so easy to follow Marianne and her staff have been able to be available to us at anytime and we have done training and follow up phone calls for all sorts of questions this has been so helpful to get our early problems ironed out sooner rather than later.